Like most of us, I’m busy at work all day every day and love to come home to my haven. I live a sort of indoor-outdoor barefoot type of life at home, with good food, music and fresh flowers being some of my favorite things. With five kids, three dogs, and a gaggle of geese, I do what I can to make my own place as great as possible, but have found that a relaxed attitude towards “perfection” has led me to some serious contentment. A crooked smile, wildflowers from the side of the road, a chip in the good china; I love it when things are slightly off and tell a story, because to me, that’s real life. And it’s beautiful. 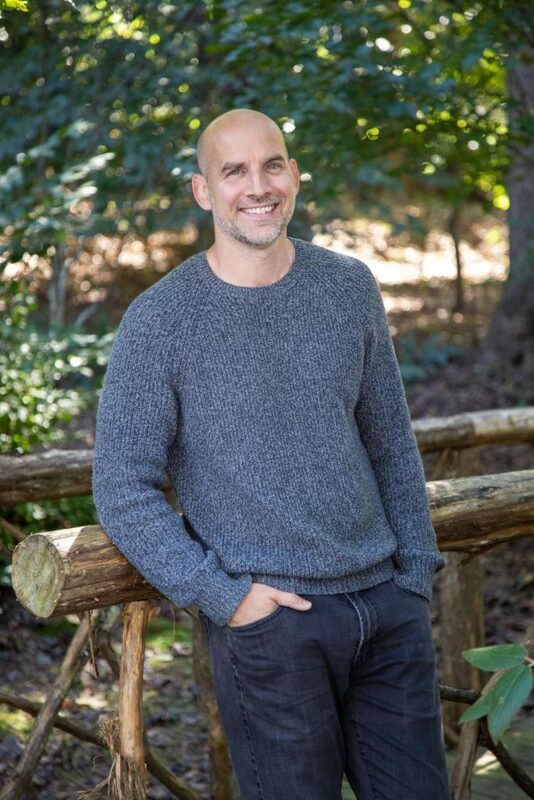 My husband David- who, by the way, has a crooked smile- and I run our interior design firm and textiles company in Great Falls, Virginia, just outside of Washington, D.C. With projects ranging across the U.S, I love creating a strong sense of place with architectural character in homes. I’ve been writing my blog, Pure Style Home, since 2008, and it’s been pivotal in my self-discovery as a designer developing an aesthetic and in helping me find my voice. My first book, Habitat: The Field Guide to Decorating (Abrams) has been a dream of mine for years and was released in Fall 2015. My next book will be released in Fall of 2019. David and I are so excited to be starting out on a new adventure with the release of Season 1 of our new TV show, Best House on the Block, which follows us as we design and renovate homes throughout the DC metro area. Airing on HGTV throughout November and December 2018. Having lived in six Lauren Liess Homes, I consider myself a connoisseur. And I can tell you from experience there is nothing like coming home to one. The peace and beauty that surrounds you will elevate your spirits, even on the toughest of days. The thoughtful considerations of every detail down to texture and even smell creature a nuanced experience that I love. The organized simplicity and durable materials leave your mind free to enjoy the people and activities in the home. I never had a passion for homes until I met Lauren but now there is nothing better than executing her ideas and creating the products and lifestyle she envisions.